Grand County offers more fishable water than any other county in Colorado, so there will never be a dull moment for our visiting anglers. Guests can explore all this easily accessible water on their own, or spend a day wading with the expert guides of Winter Park FlyFisher. 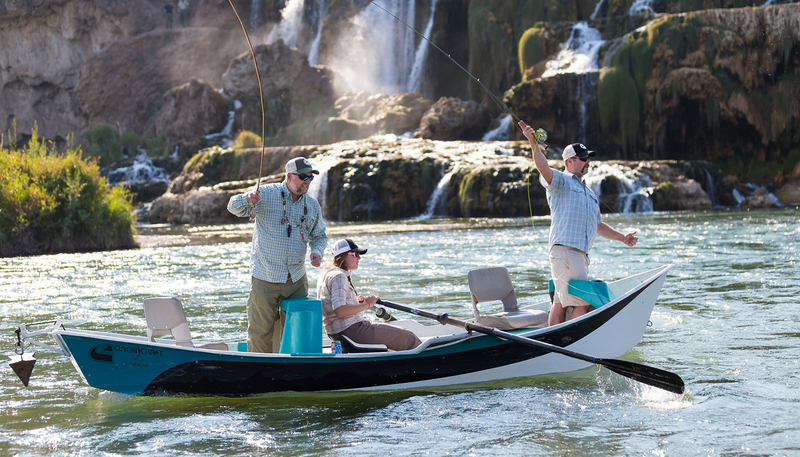 From May to October, the guides of Fraser Fly Shop Outfitters will offer walking/wading or float trips down the Colorado River, among other area river. 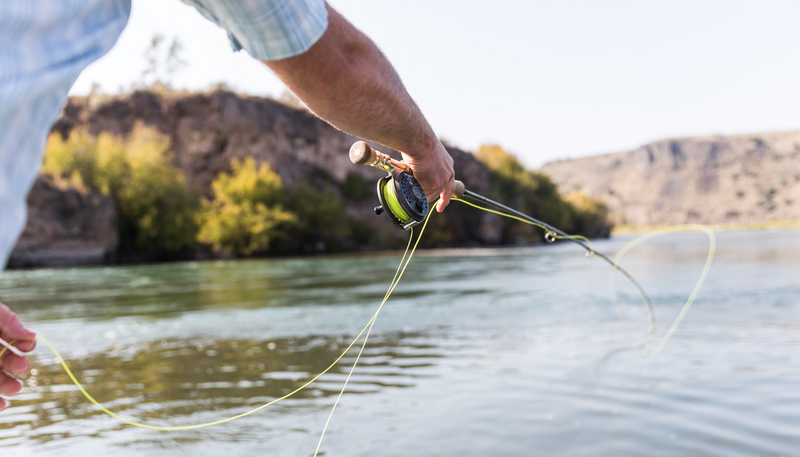 With Winter Park FlyFisher, anglers have the benefit of accessing private sections and insider knowledge on where to find the best fishing in the state.